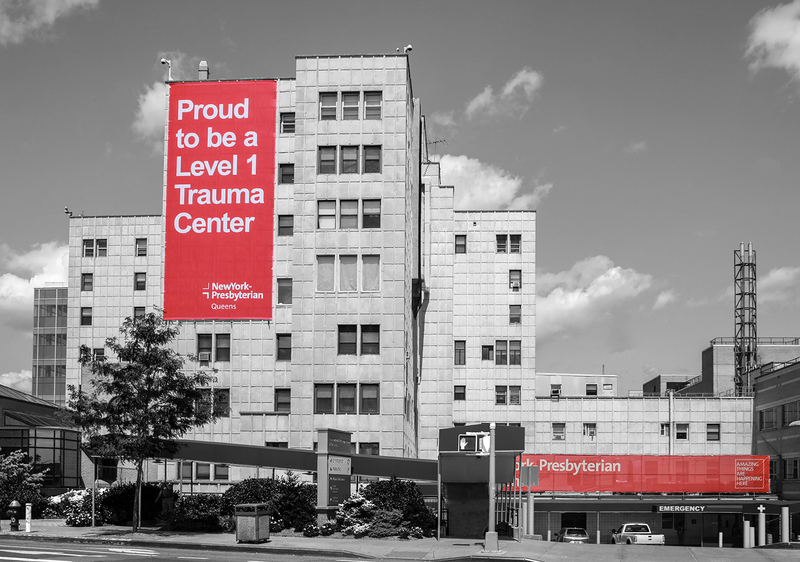 The trauma center at NewYork-Presbyterian Queens is verified as a Level I Trauma Center through March 2022 by the American College of Surgeons (ACS). A Level I verification is the organization’s highest distinction and recognizes the trauma center’s dedication to providing optimal care for injured patients. The ACS verification is a prerequisite for Level I Trauma Center designation by New York State. “This really encompasses the entire hospital, across the board - from trauma surgeons to nurses to administrators,” said Dr. Jason Sample, chief, Section of Acute, Trauma and Critical Care at NYP Queens. “It was a true team effort in the verification process and we will continue to collaborate across the board to provide exceptional trauma care to the borough of Queens." What truly separates a Level I Trauma Center is the demonstrated ability for all patients to receive 24/7 access to a trauma surgeon, operating room and every subspecialty of surgery available. Further, a Level I center demonstrates a commitment to injury prevention through education, awareness and professional development programs.